Digi-Schlock: POLICE STORY/POLICE STORY 2 (Shout! Factory Blu-Ray) – Schlockmania! Jackie Chan’s ’80s and early ’90s-era material have become perennial favorites for Asian film fanatics and connoisseurs of action fare in general. Ever since Chan’s U.S. commercial renaissance of the mid-’90s, these films have been reissued multiple times on VHS and DVD. Blu-ray has offered a new format for the Chan catalog to infiltrate and Shout! Factory has followed up their recent Crime Story/The Protector double-bill blu-ray with another double-header featuring two of Chan’s most popular HK titles: Police Story and Police Story 2. First things first: the transfers are colorful and easy to watch but lack the clarity that one would expect from high-definition transfers. The problem lies in the source material provided by Fortune Star, a Hong Kong distribution giant that tends to do mediocre-at-best work with its library. Shout! Factory does the best it can with the transfer they’ve received: while they don’t have the “wow” factor you’d expect from a blu-ray, they look slightly better than their DVD counterparts (truth be told, those never looked fantastic, either). The sound is more impressive, with both 5.1 and 2.0 stereo options provided for the Chinese soundtracks and the English language dubs. As is often the case with sound mixes of Hong Kong films, they’re a bit cartoonish but they have sonic muscle to spare on this disc. The 5.1 tracks were checked out for thi s review and they spread out the music and sound effects pretty well: in particular, the way these mixes use the over-the-top sound effects in the fight scenes amps up the fun here. Since two films are featured on the same blu-ray disc here, there isn’t much room for special features. That said, the disc makes a decent effort to add some interesting additional material. Both films feature original Hong Kong and international trailers for each film as well as brief outtakes reels for each title, usually the same stuff used in the end credits but presented without the credits superimposed over the footage (Police Story 2 has an alternate reel of outtakes also included). The most interesting additions are added for Police Story: there is a slightly extended ending showing the baddies being taken away and an entirely different opening sequence to introduce the cops that incorporates a slapstick gag revolving around a staff birthday. These bits come from old video sources but fans will be happy to see them included here. 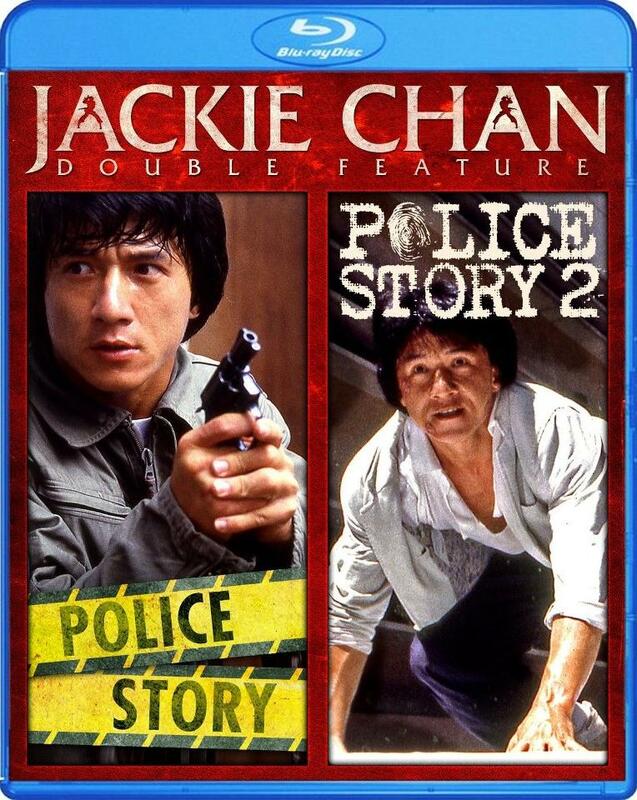 To sum up, this blu-ray double bill of Police Story and Police Story 2 might not be the stunner that Chan fans were hoping for but it’s probably the best that any American outfit can do until Fortune Star gets its act together and gives these fan-beloved titles a proper high-def remastering. Until then, Shout Factory’s blu-ray of Police Story and Police Story 2 remains a solid value for fans. 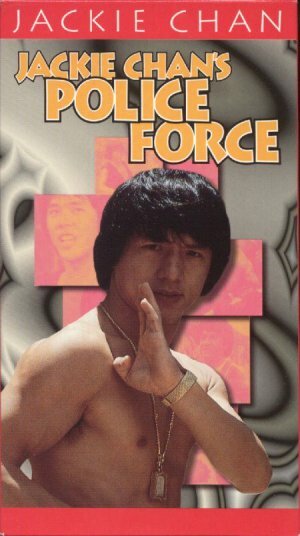 To read Schlockmania’s film review for Police Story, click here. 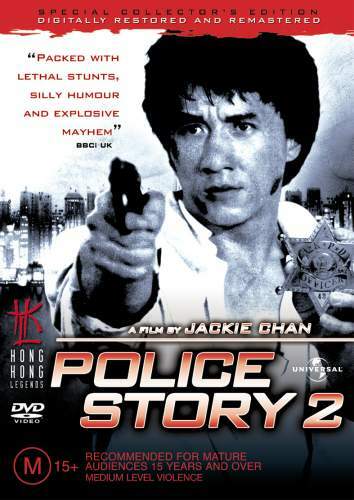 To read Schlockmania’s film review for Police Story 2, click here.